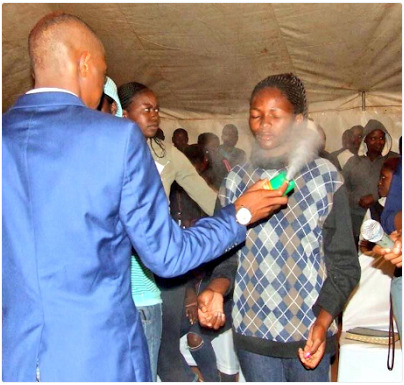 Pastor Lethebo Rabalango, founder of Mount Zion General Assembly during the weekend took deliverance to a whole new level. 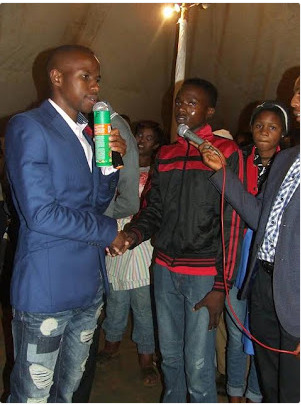 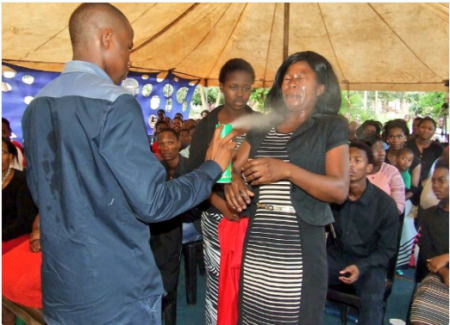 The controversial South African pastor, during his sermon at the weekend, summoned members of his congregation who needed deliverance and sprayed insecticide in their eyes, arms and legs. 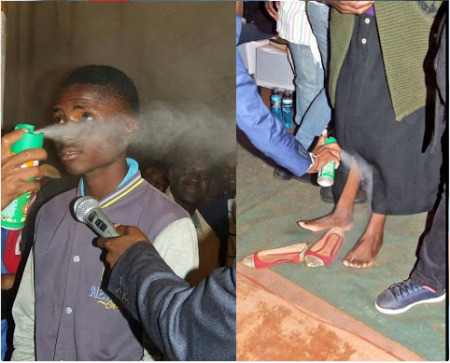 In the past, he has been accused of killing one of his members after he put a speaker on top of her body to prove God’s power.